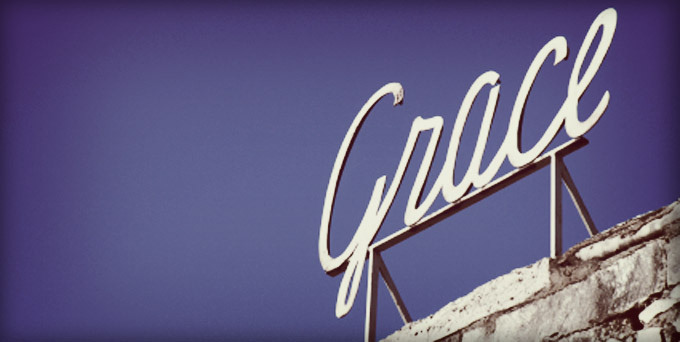 What is so amazing about Grace? : When our best is not good enough? This past Sunday I got to preach on "We're bringing our best" at MKCC. Here are a few highlights from that preach. Before Paul talks to the Ephesian believers about them, in the closing part of the first chapter in his letter he brags on Jesus. He explains how he dominates everything. We have to get that right, the majesty and magnificence of Jesus. If we get that wrong we are on shaky ground. Its Jesus then us. Our best can never earn us salvation, only Jesus best can land it our lap when we least expected it and least deserved it. Our salvation is secure not because of our prayers but because of Jesus prayers, not because of our perseverance but because of the perseverance of God, not because of our good works but because of Christ's work, not because of our obedience but because of Jesus obedience, nor because of our greatness but because of the supremacy of Christ. If your view is that grace, mercy, acceptance & love is a result of your works, when your works fail, and they will, grace disappears, mercy evaporates, acceptance vanishes and love turns to fear. God did not rescue you for a life like that. Our best must not bring glory to us but only glory to God . It's not that there are no works in the Christian life, it is the motivation and purpose of these works that take on a whole new meaning. We don’t show hospitality, love & serve to show how good we are in order to be accepted by God. We do these things because we are accepted by God and for God’s glory. As each has received a gift, use it to serve one another, as good stewards of God’s varied grace: v 10. God's gifts should never point the finger at us and our glory but direct every ones gaze to God and His ultimate glory. We are only ever stewards and servants of God's gifts. They never become our gifts for our glory. His best opens the door and empowers us to bring our best to bring glory to God.